GoogleBot Crawls Tall, With 9000px High Viewport? Home > Google News > Google SEO > GoogleBot Crawls & Renders Tall, With 9000px High Viewport? GoogleBot Crawls & Renders Tall, With 9000px High Viewport? 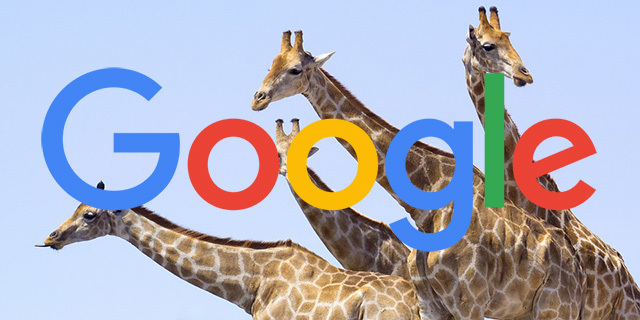 I saw an interesting tweet from Google's John Mueller the other day, where he said that GoogleBot "renders with a very tall viewport, which skews some CSS (often images)." He said if you want to somewhat replicate what GoogleBot sees, "ry in Chrome dev-tools, eg 9000px high viewport." Googlebot renders with a very tall viewport, which skews some CSS (often images). Try in Chrome dev-tools, eg 9000px high viewport. The context was around debugging a site and why it wasn't loading well in the Fetch and Render and Google Mobile Friendly test. Changing the viewport height to 9000 when you are viewing the web in mobile is somewhat revealing, give it a try.